If you know anything about the great American author Ernest Hemingway, you know that the Florida Keys were his home. His house is actually located in Key West, and draws visitors from around the world at all times of year. Since Hemingway lived in Key West, things have changed very much. However, his house is still there and is still the great Spanish Colonial style home that he called home. Hemingway ended up coming to Key West in 1928, and stayed for 11 years. While he was in the area, he wrote a variety of his works. 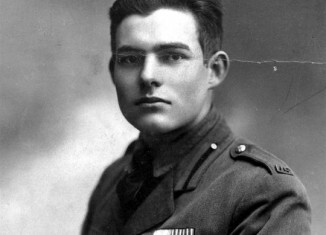 The majority of Hemingway’s writings actually took place during this time, including popular titles like A Farewell to Arms, For Whom the Bell Tolls, and, The Snows of Kilimanjaro. The house was built in 1851, well before Ernest Hemingway was even born, but was among the first on the island to be fitted with a built-in fireplace and indoor plumbing. At that time, this was quite a feat. By the time Hemingway moved in, many other houses in the area had the same amenities and features to appreciate. The house today is full of Ernest Hemingway. 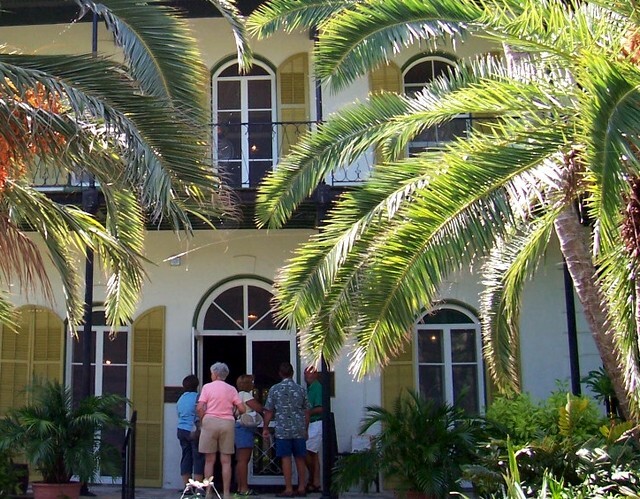 Florida Keys tourists flock to the home to see memorabilia of his travels, photographs, and antiques from when the author called the place home. There are 60 feline descendants that still roam the property, belonging to a line that started with one six-toed cat given to Hemingway by a sea captain. The home was outfitted with high brick walls because it was even a popular tourist attraction while Hemingway was living there, and he wanted to keep the people out. To locals, Ernest Hemingway was known as ‘Papa’ and lived at 901 Whitehead Lane, where the beautiful spot still stands today. Key West has been home to many famous people, but Ernest Hemingway has had a major influence in the area. Other authors that have called this island home include Robert Frost, Tennessee Williams, and John Dos Passos. 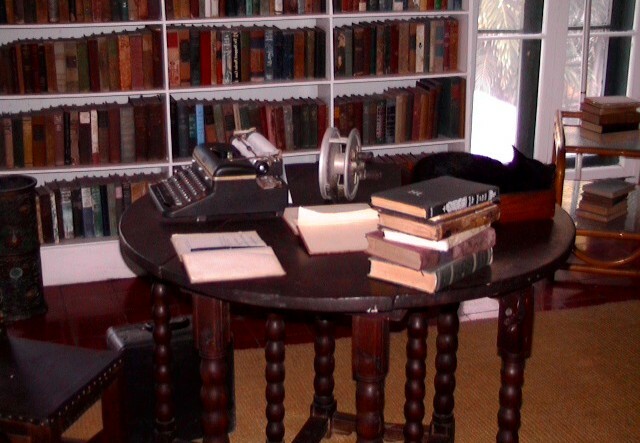 When people visit the Florida Keys for this intended visit, they typically plan their trip around the January Key West Literary Seminar, which honors all of these great men and their contribution to American literature over the years. Ernest Hemingway was not the only famous writer to live in Key West, but he is one of the best remembered and well-respected among the locals.